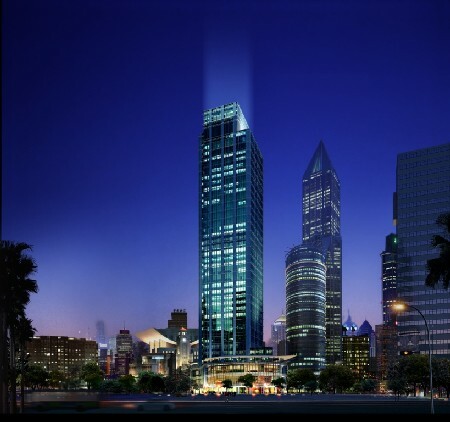 Located in Puxi on Nanjing Xi Lu, we are in the heart of Shanghai's business district. The building provides an integrated office and retailing environment. 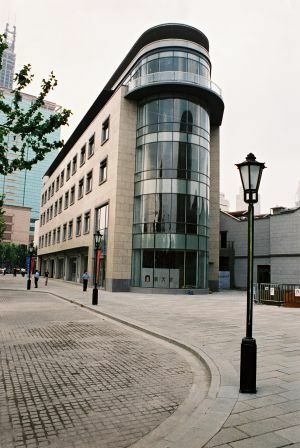 A contemporary model of Grade-A office located at the junction of Chang Shu Road and Chang Le Road, the most premium commercial area of Xu Hui District. Xintiandi, is located in the heart of Xintiandi upscale development, offering one of the most unique high-end office environments in this dynamic city. Financial Centre, Shanghai. 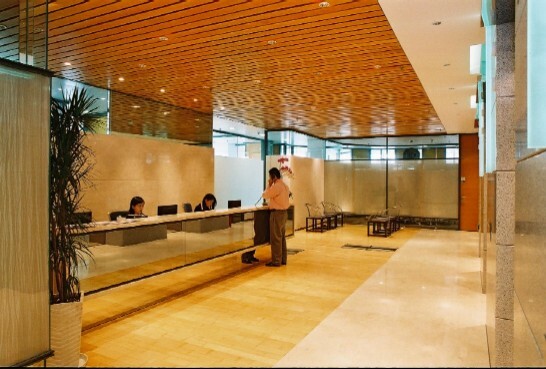 Spacious Office Environment Direct access to METRO 1 and 2 lines Opposite JW Marriot and other premium hotels.